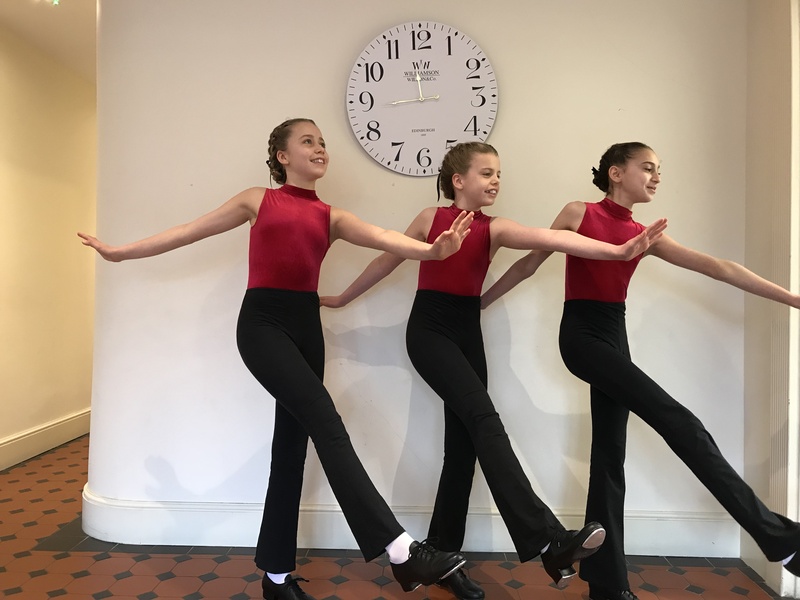 As a School we like to ensure that any students working towards a Dance Examination feel well prepared and have a thorough knowledge of their syllabus work as well as all of the etiquette involved surrounding entering their exam. In order to promote self-confidence and ensure that all of our students maximise their potential before taking their Graded Exams, we therefore offer a series of compulsory Exam Coaching Classes, to work more closely alongside the individual student and allow for an intense period of practise, feedback and preparation before they take their exam. Students have the opportunity to perform their exam exercises/dances one at a time, and receive 1:1 tuition and feedback. Music CD’s, Exam Coaching notes and in some cases video material will be provided to assist the individual students preparation during this time.This is a tried a tested method which as a School we believe allows our students to reach their full potential in exams.